Let's get the crap out of the way first. You know my hatred of '09 OPC. A stadium card redeems itself slightly. 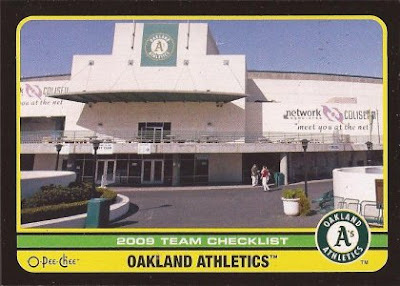 However, does the outside of Oakland's field really look that....minor league-ish? 2011 Topps update. 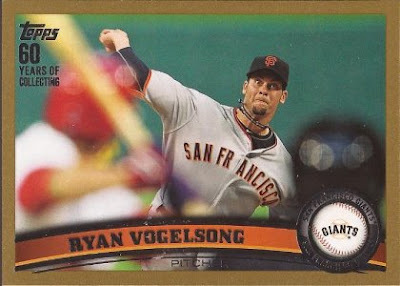 Has an Altuve rookie, but the framing on this gold of Vogelsong is top notch. Two packs of '88 Score were in this box. I posted this first pack over at APTBNL, so you can see what cads I passed when I gave the nod to this Presley. Nice timing by the photographer. I ripped on Ryno in the first pack over at APTBNL, but pack two goes to a Cub. How wonderfully dirty is that uniform? I bet Moreland made a dive over at third on a grounder. 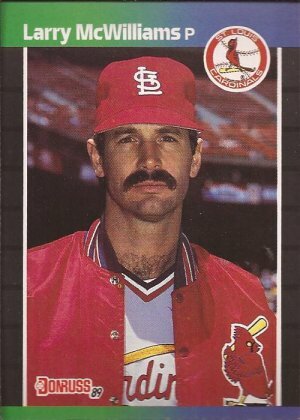 And considering his career stats, missed. 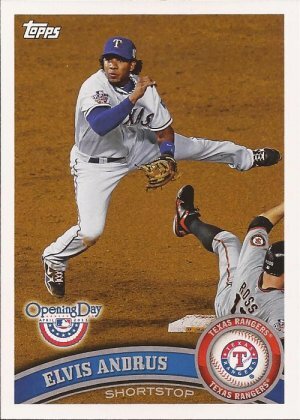 The other pack of '12 Opening Day. Throwback trumps. 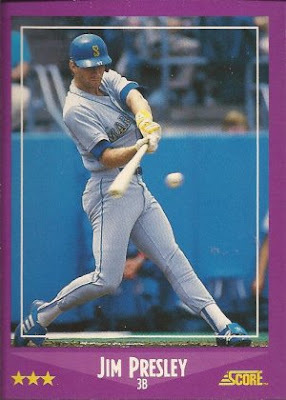 You are seeing that right - 1991 Fleer Ultra. 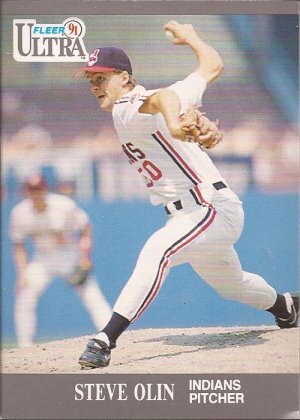 Decent names with Raines, Vince Coleman, Kevin Brown and Frank Tanana, but I like this action shot of Olin coming sidearm to the plate. 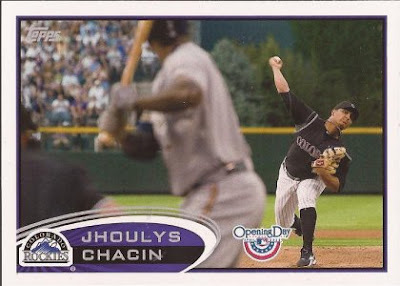 Sticking with great delivery shots, this comes from a rack pack of '09 UD series 2. 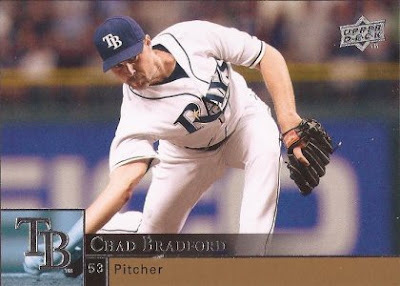 If you look close, behind the logo, you can see just how near Bradford's hand is to the mound. That's a submarine. 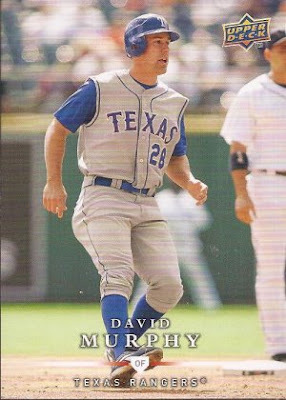 Another series 2 pack, from 2006 Topps. And this was a rack pack that contained 3 vintage cards. Don't get all excited - 92 Gerald Perry, 90 traded Candy Maldonado and 89 Von Hayes. Maldonado would have won purely on name, but I can't pass a Kinsler rookie card. Final pack of box one is 2009 Goodwin. This was a hard pack to pick, with a Toews, a Gretzky, a Fisk and a card of President Lyndon Johnson. 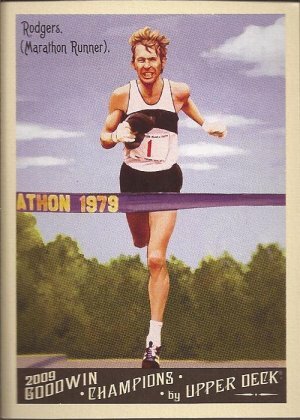 But how many cards have marathoners on them? Mr. Rodgers, welcome to my blog. 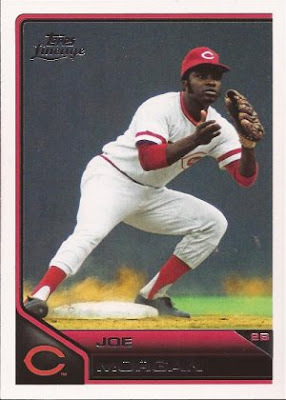 Box #2 had a rack pack of Lineage, so let's start there with this nice action shot of Joe Morgan. From his positioning, I am guessing he is receiving a throw from the plate. This box doubled up as well, first with two packs of 2011 Chrome. First pack was a meh, so we'll give the win to future triple crown winner Miggy. Pack two had equal excitement, so refractor Shields is the winner. 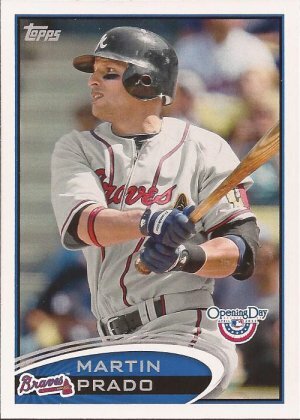 Now we get two packs of Opening Day, but from different years at least. 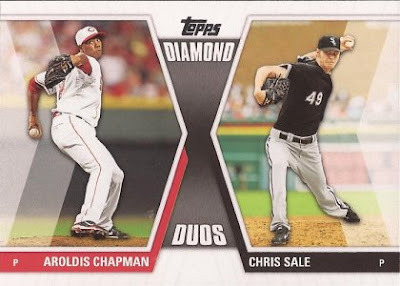 The 2011 pack had this beaut of a double play card. Easy to pick this over a Spot the Error card, eh GCRL? In the 2012 pack we get this great insert card. The foil makes it tough to read, so let me tell you so you can guess why this card wins out over the others: Barehand the Squibber. 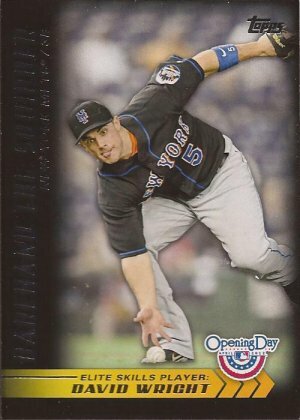 2008 UD First Edition update. 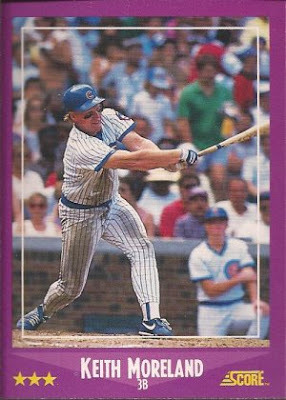 A lot to say about a card that scanned like crap for some reason. It's not even glossy. Anyway, nice high cuffs and a vest uniform. Sweet. 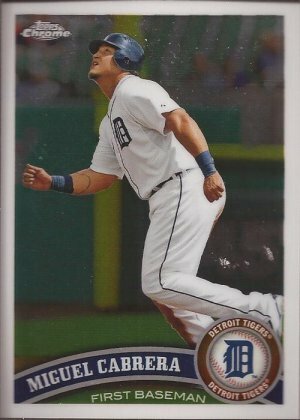 2011 Topps series 2. It's Chris Sale - don't question my decisions! 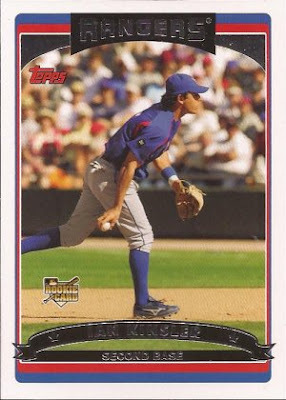 Another pack of Fleer Ultra - just 16 years newer than the pack in box #1. 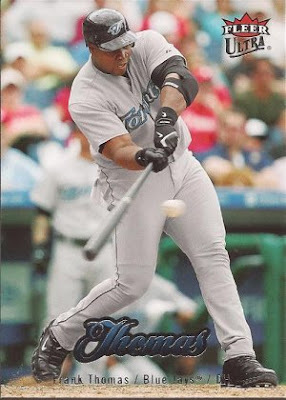 There was a Pujols Feel the Game insert, but the Big Hurt about to live up to his name on a poor defenseless baseball is better. The final dual part of this post is two packs of 1989 Donruss. I struggled to not chose the checklist or the Warren Spahn puzzle piece as the best of this pack. Ultimately, I went with reliever and possible soul stealer Larry McWilliams, if not for the fact that his stare scared me into picking it, but also because of the sweater poking out from the top of his uniform. 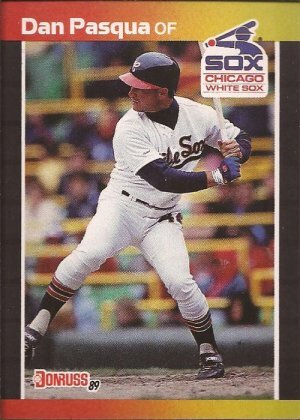 And we end with a ChiSox Dan Pasqua, I didn't select him over a Carlos Quintana rookie card because he is a White Sox. Dan won cuz damn.....those are nice socks. Super-fun! What kind/brand of repack boxes are these from? These are the white boxes with pinstripes from Target. I am liking the green boxes at Walmart better, though. Dp's win the pack every time. Usually. 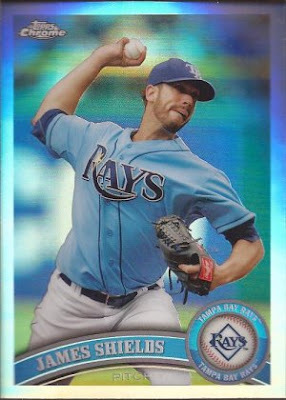 That OPC Oakland card is on my list of the worst cards ever. It makes me mad to look at it. Love the 2011 parallels.. my jam!